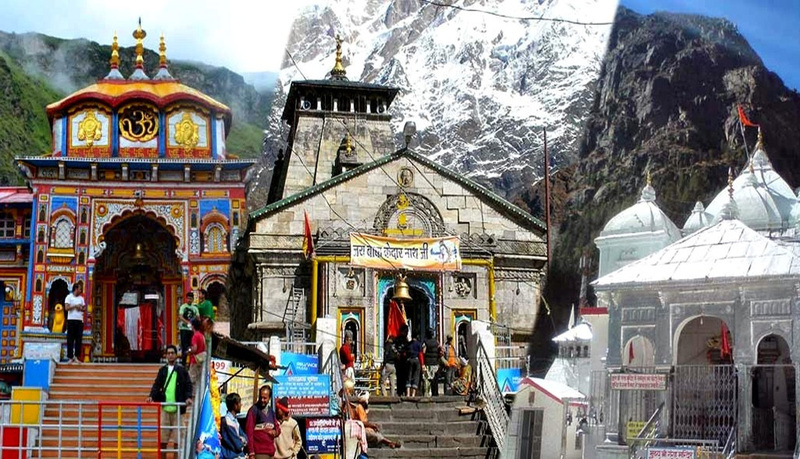 Char Dham Yatra Packages Char Dham (Means four sacred sites), the main canters of Pilgrimage in Uttarakhand, namely Badrinath, Kedarnath, Gangotri, and Yamunotri. These are considered as the most important and sacred sites of Hindus. The pious Dham is enclosed by lush green surroundings and Himalayas. Introductory Offer before 30 March 2017. Book Now @ 2100 INR Only (Non Refundable). Validity : Apr to Jun 2017 Rest Amount is Payable Before 15 Days of Arrival.